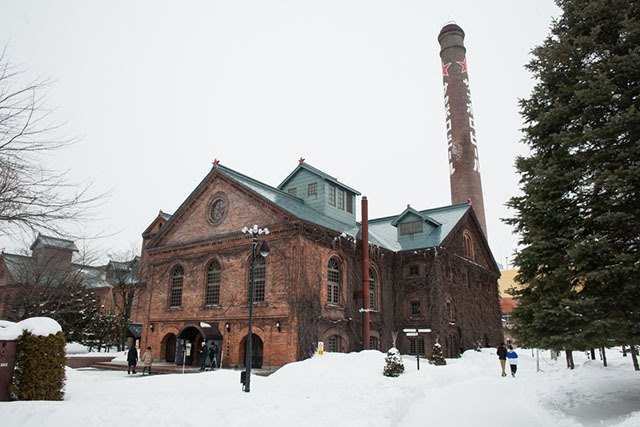 Nestled in the heart of Sapporo, the massive red-brick building of the Sapporo Beer Museum stands out against its surroundings and is an attraction in and of itself, but the best part is inside. If you’re a beer lover, you’ll appreciate the history of the museum and the tastings, and there’s plenty of other things to do at the museum for those who aren’t big beer fans. 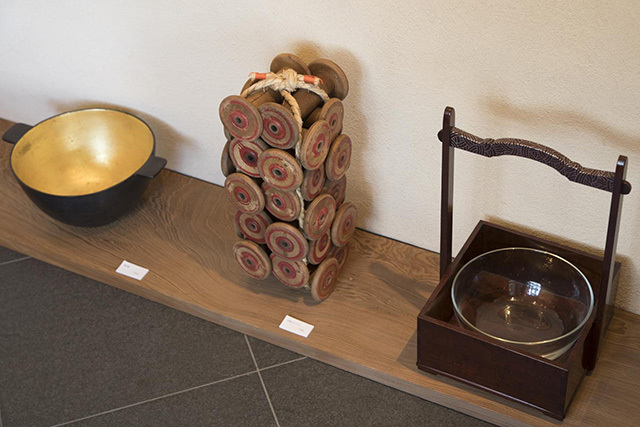 The Sapporo Beer Museum wasn’t always dedicated to beer. In the 19th century, it was originally used to produce sugar. It wasn’t until the early 20th century that it was bought out by the Sapporo Beer Company to be used as a brewery. It served as a brewery for decades and began its transformation into a museum starting in 1965, when a small museum was constructed to house records and tools on the 3rd floor of the brewery. In 1987, the brewery officially transitioned to being a full-time museum. There are guided tours available for 500 yen, but these tours are only offered in Japanese. If you can’t speak Japanese, you can just walk around the museum by yourself for free, as the exhibits have translations in English, Korean and Chinese. You can learn about the brewing process and see some of the tools actually used when the museum was a brewery. There is also an exhibit showcasing classic advertisements for Sapporo throughout its history that lets visitors see how Japanese fashion has changed over time. In the center of the room, a massive copper kettle rises between the 2nd and 3rd floor of the museum. It was originally used for brewing and is large enough to hold 240,000 cans of beer. After taking a look around, you can head to the 2nd floor for the tasting room. Tasting isn’t free, but it’s very affordable, with options ranging from 200 yen for single tastings to 600 yen for a tasting set. There are a lot of other things to do at the museum. Right next door to the museum, you can find several different beer halls that offer a variety of dishes. One of the most popular dishes is Hokkaido’s famous “Genghis Khan,” a dish of lamb and vegetables cooked on a cast iron skillet. There’s an all-you-can-eat-and-drink set available for 3,900 yen per person, which gives you unlimited meat and drinks for 100 minutes. There are also regular a la carte choices if you don’t feel like gorging yourself or having too much to drink in the morning. The Genghis Khan special is served at Kessel Hall, Trommel Hall, and Poplar House. Trommel Hall has an all-you-can-eat buffet that features a wide range of dishes and includes unlimited snow crab for 5,680 yen. There’s an all-you-can-drink option you can add on, which will take the price of the buffet up to 6,980 yen per person. The museum is open from 11:00 am to 8:00 pm every day except Mondays. To get to the museum, you can take the train to Sapporo Station, Naebo Station, or Higashi Kuyakusho Station and take a short walk. You can also get on the Chuo Bus at Sapporo Station and take it to the Sapporo Beer Garden stop. 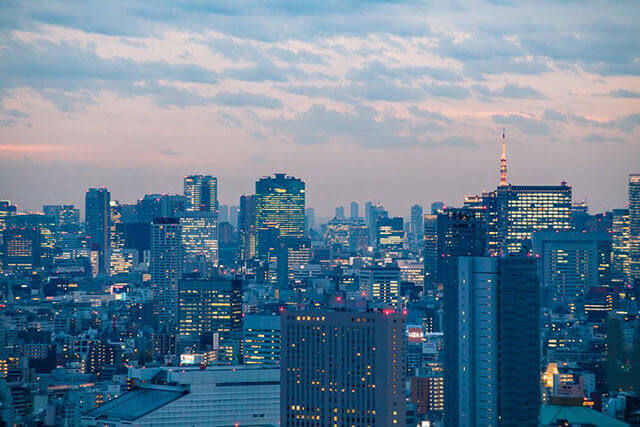 It’s also only 7 minutes away from Sapporo Station by taxi, which will cost approximately 760 yen.